the right look that suits you. Providing masterful services with professionalism and integrity; Chris sculpts any haircut or beard into what you want. 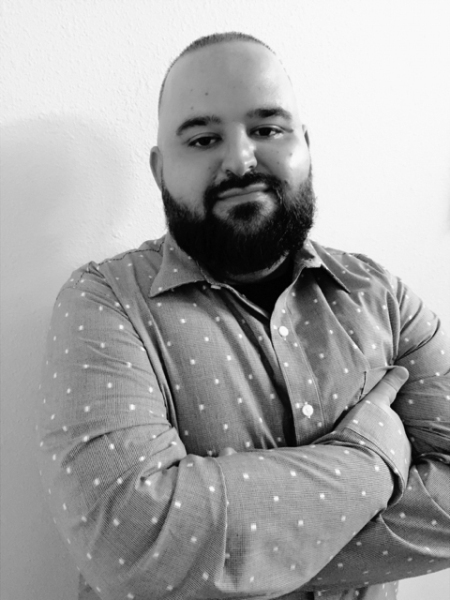 He has a strong passion for providing precision haircuts and expertise that is second to none! 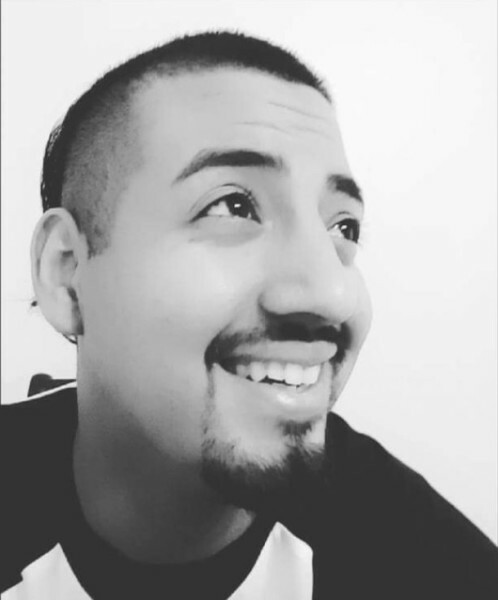 Armando Lopez "West Jay" - Aside from being a Master of his craft, Jay will exercise his great communication skills to provide you with your desired look and ensure you have an exceptional service here at Cheeky Chaps. From a small Northern California town, he has made Las Cruces his home! 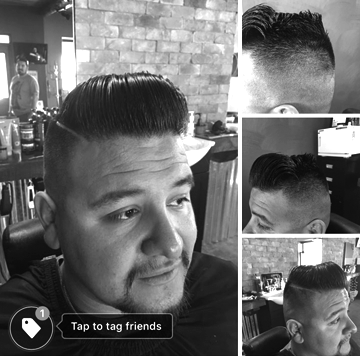 Cheeky Chaps is an affordable, yet luxe, barbershop in Mesilla, NM. and tailor our services accordingly. Enjoy a quick game of pool or darts while you wait or just stop by.